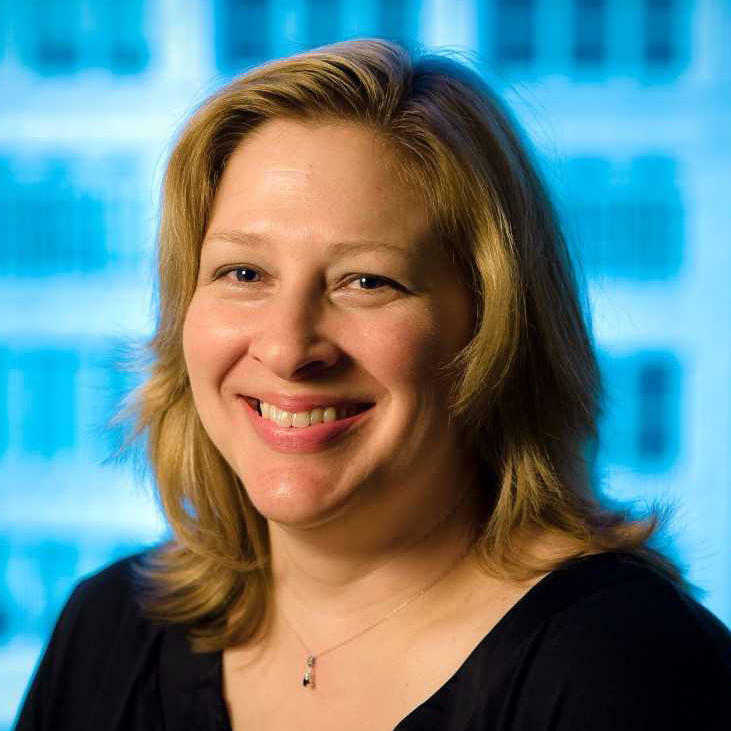 Ann-Elise Henzl became news director in September 2017. Prior to her appointment, she worked in the WUWM Newsroom for more than 20 years. She served in a number of roles, including executive producer of the award-winning Project Milwaukee series, substitute news anchor for Morning Edition, and general assignment reporter. Ann-Elise has been recognized for her work on numerous occasions, such as when she and a colleague shared the national Edward R. Murrow award from the Radio Television Digital News Association (for best use of sound in a story). Ann-Elise has English and Mass Communication degrees from UW-Milwaukee, and attended Marquette University for two years. When she's not at work, she often can be found at one of the area's dog parks, with her pal, Peabody. 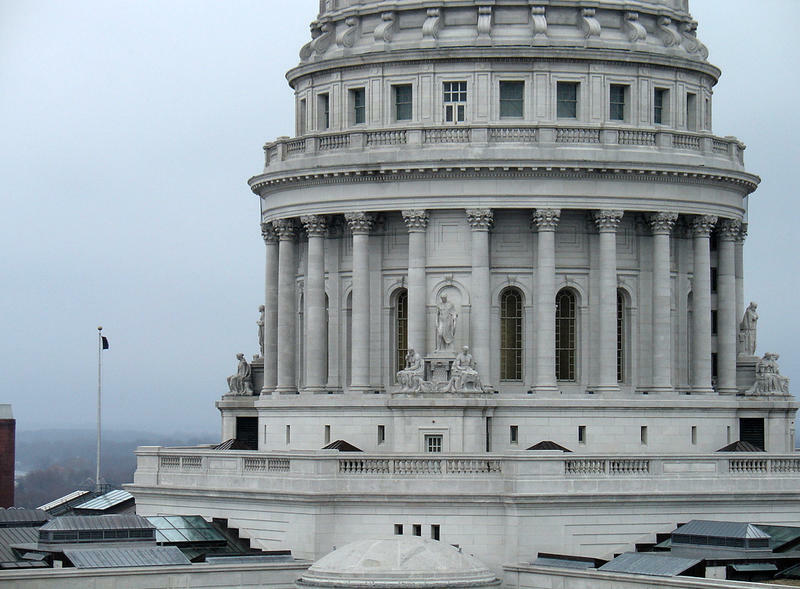 Capitol Notes: Will Trump’s Rough Week Impact Wisconsin’s Fall Elections? 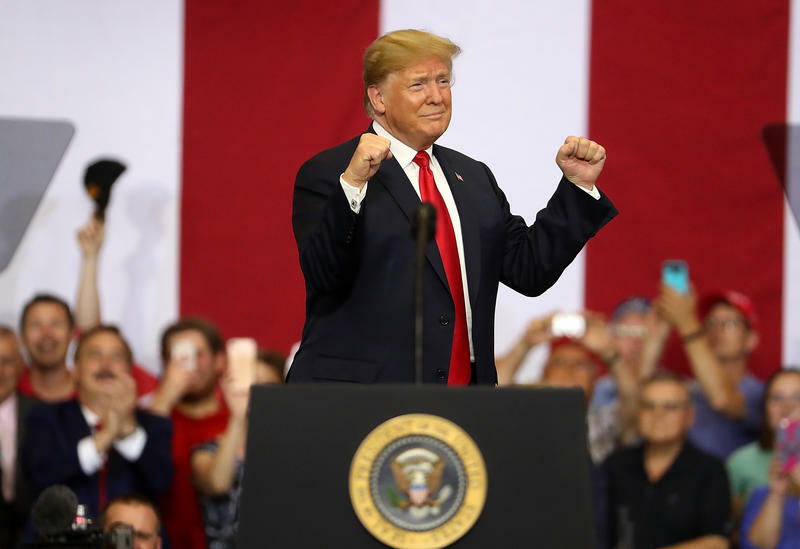 The underlying theme of the midterm elections this fall is how voters feel about Donald Trump. The president has been on a bumpy road in the past week. Two of his former close associates were found guilty. 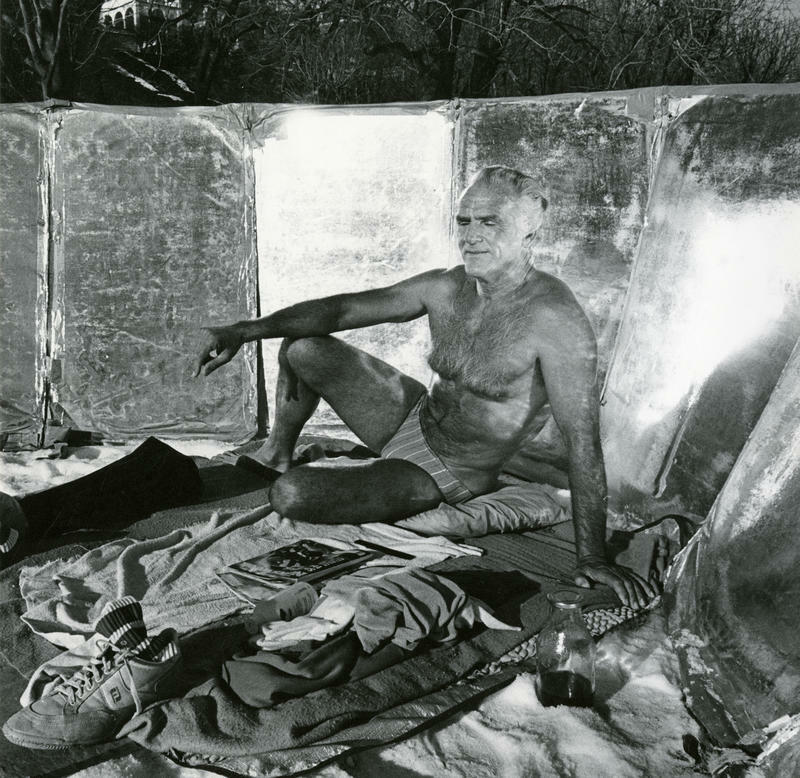 Others turned against him, agreeing to share potentially damaging information. It’s been less than a week since the fall primary elections and already campaigns are in “full-court press” mode. The candidates in the big races have been traveling the state, courting voters. Meanwhile, groups that favor Republican Gov. Scott Walker have been attacking Democratic challenger Tony Evers. 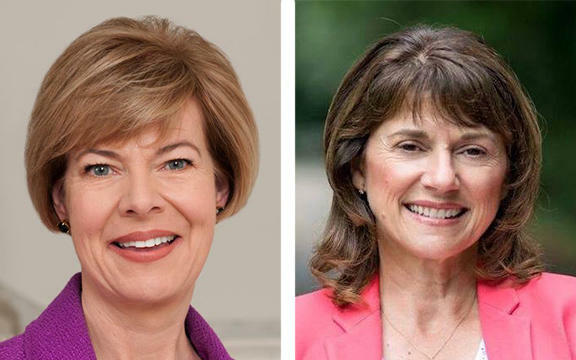 And fans of Democratic U.S. Sen. Tammy Baldwin have been blasting GOP opponent Leah Vukmir. The polls are now open in Wisconsin. The Milwaukee Election Commission expects about 30 percent of registered voters in the city to head to the polls. Meanwhile, state election officials are reminding people that because this is a partisan primary, voters must choose candidates from just one party. 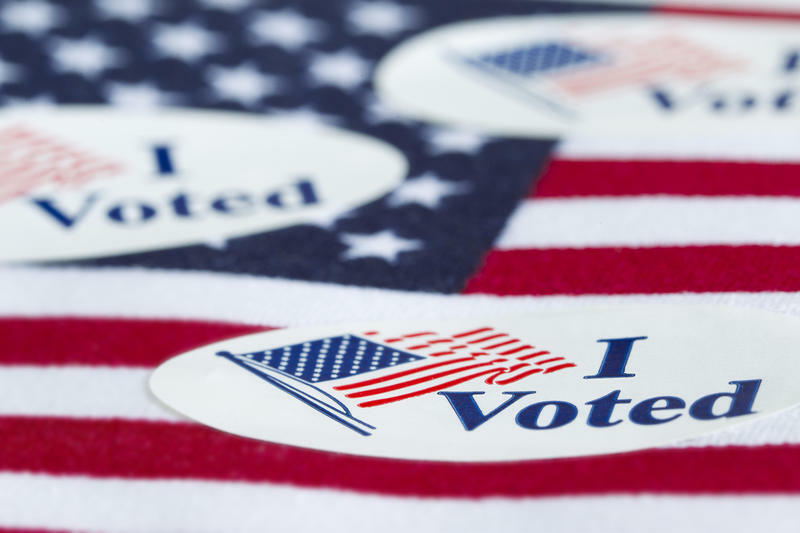 Today's partisan primary elections include races for governor, U.S. Senate and seats in the House of Representatives. These contests are drawing national attention, including from NPR's Weekend Edition Sunday. 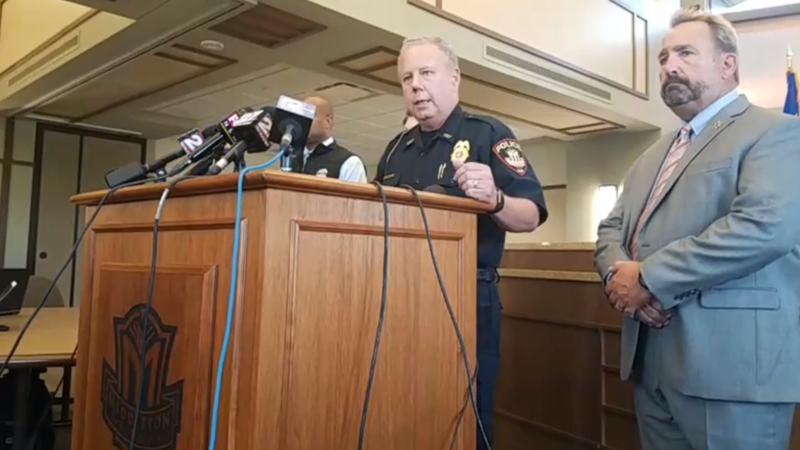 Milwaukee police shot and killed a man late Monday afternoon. The incident took place near 10th and Burnham on the near south side. Police confirmed the death around 5 p.m. 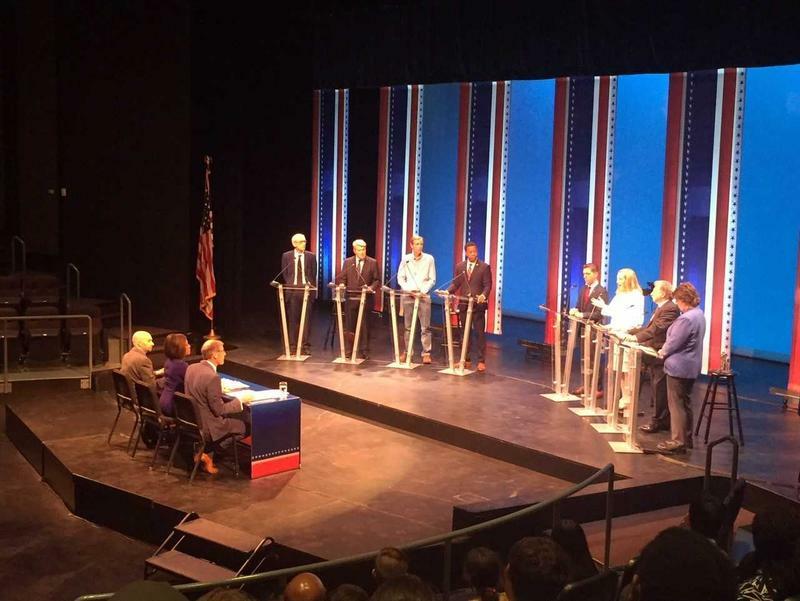 The eight Democrats vying for the chance to take on Republican Gov. Scott Walker this fall made their cases to voters in their only broadcast debate Thursday night, with just weeks to go before the Aug. 14 primary. 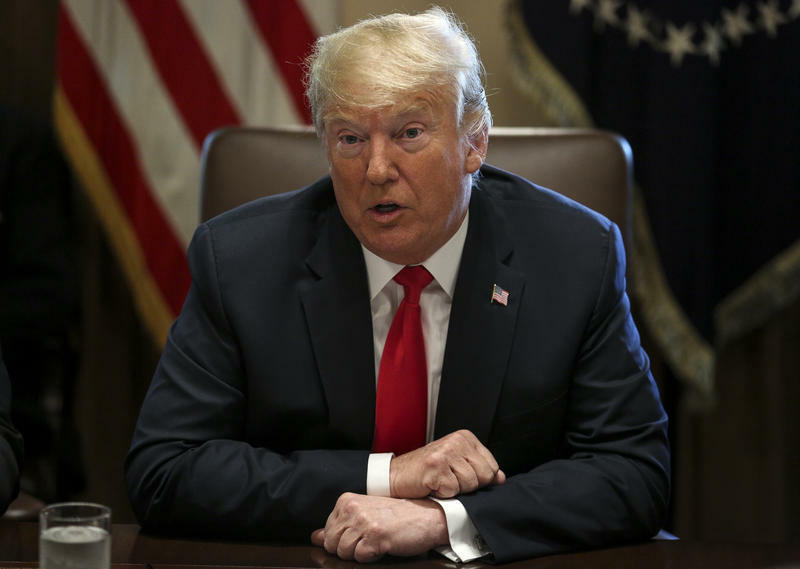 President Donald Trump appeared in Mount Pleasant midday on Thursday to break ground on the huge Foxconn LCD screen plant that's being built in the Racine County community. He spoke briefly at the ceremony, telling Foxconn CEO Terry Gou that Foxconn will "love Wisconsin." Trump, Gou, Wisconsin Gov. 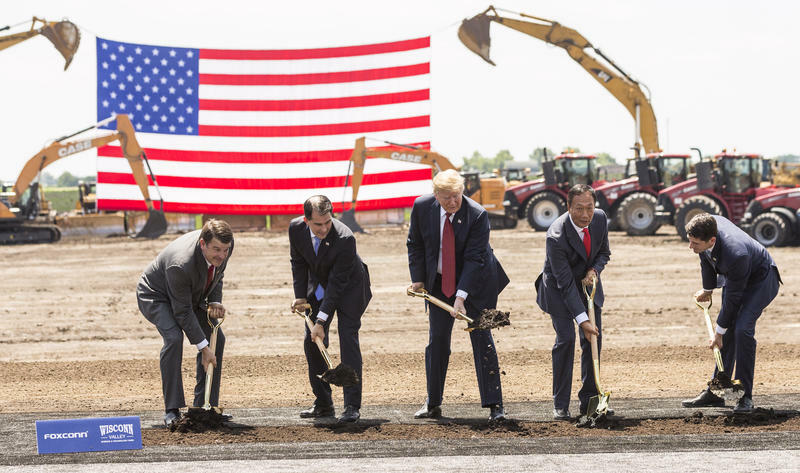 Scott Walker, U.S. House Speaker Paul Ryan and Christopher Murodock, Wisconsin's first Foxconn employee, used shovels with gold-colored handles to turn over the dirt. 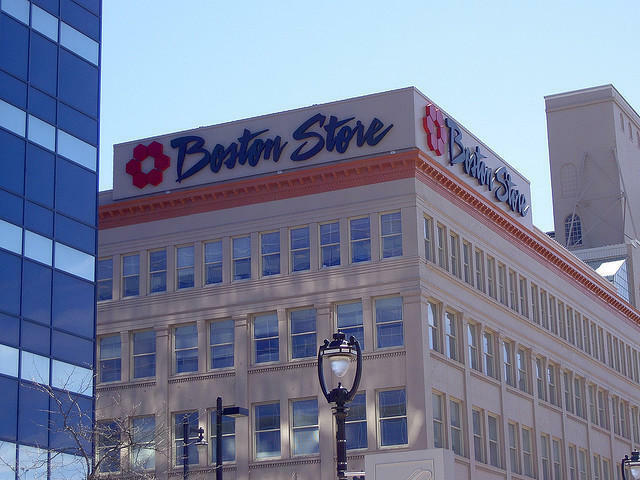 People who shop at Boston Store could soon be seeing "Going Out of Business" sales -- and the loss of 2,200 jobs in Wisconsin. A U.S. bankruptcy court Wednesday approved the sale of Boston Store's parent, Bob-Ton Stores, Inc. to a couple of liquidation companies. Bon-Ton operates 260 stores in 24 states, including Boston Store and Younkers stores across Wisconsin. The news is a blow to Milwaukee, including at the flagship Boston Store downtown, and the corporate offices in the same building. 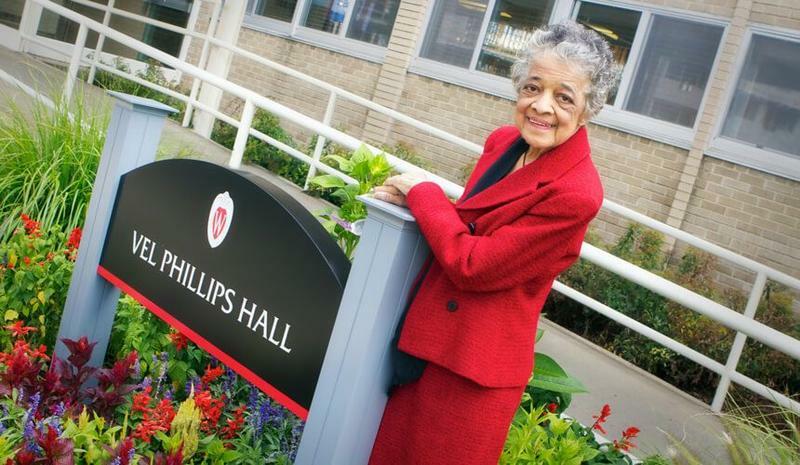 Milwaukee civil rights icon Vel Phillips has passed away. Phillips was the first African American woman on the Common Council, where she pushed -- for years -- to end housing discrimination.